Photo bomb, April 29, 2018, Rio Salado Sportsman's Club. 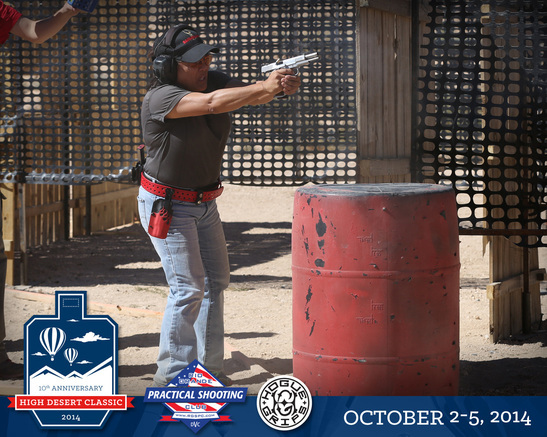 Pictured are professional shooters Debbie Keehart (left) and Kippi Leatham (right) of Her Handgun, sponsors of the Annual Desert Flower Ladies' Day. 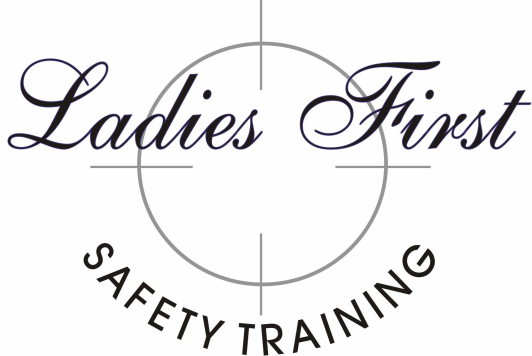 Proud to be asked to help them instruct 131 women! 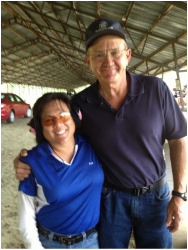 Deb Ferns, Co-Owner of Babes With Bullets and my shooting buddy, at the 2013 IPSC Pan American Shotgun Championships. Yes Ladies, you can do this too. 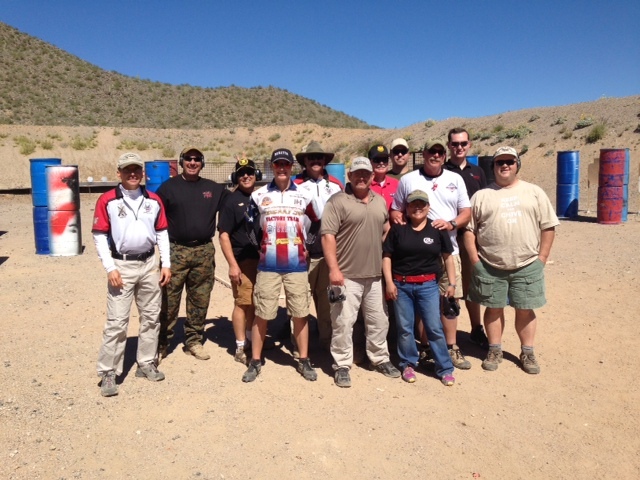 2013 Western States Single Stack Championships, Mesa, AZ. Note some of the exact same people in the 2012 photo. Missing are our Phoenix PD squad members. A little rusty. Was only out of Mayo Hospital 13 days!